© Borna Mirahmadian. All rights reserved. 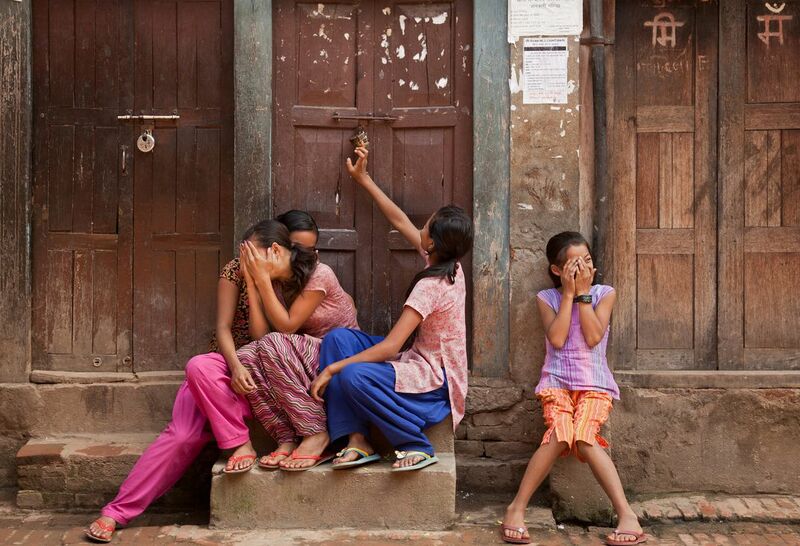 A group of very shy young ladies in the streets of Nepal. They smiled at me and hid their faces as soon as I wanted to take this picture.